Keep the positivity going: Pin them, tack them up around your bathroom mirror or desk, or make them your iPhone background so when you check the time, you see these as a sweet little love letter to yourself. We already know the incredible benefits of meditation, and using a mantra can be a simple, profound (and totally free) way to impact your meditation practice and overall life. These mantras are designed to help you tap into the potential of your true spirit, and to make your sense of self and happiness more abundant and easy to access. There are many myths behind chanting, but it is widely agreed is that the more you chant and repeat a phrase, the more it becomes a part of you. Chanting a mantra can redefine your inner monologue, which is why they are used for more severe mental conditions such as anxiety. The more you repeat (chant) the mantra, the more you reframe your thinking to abide by it, replacing the old negative message which used to repeat in your head with the new more positive one. These mantras are especially powerful in the aim to live your best life. Chant them internally or out loud for 5-20 minutes a day. If you can't do a full five minutes, start with two minutes, and finish with 2-3 more minutes later the same day. These mantras are part of an 11-Day Mantra Challenge; you can find the complete series here. I have the power to love, to heal, and to grow. 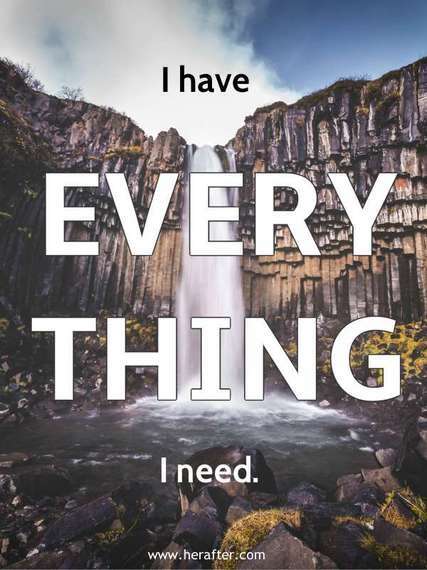 I need nothing else. I am not driven by worldly possessions or the affections of others. I exist to give rather than to take. My love is infinite, so I give it out freely without need for reimbursement. The less that I own, the freer I am. I do not wait for happiness to find me. I cultivate happiness and love and express it outwardly, even in the face of fear. I have the power within me to let my happiness and joy shine outward, unblocked by uncertainty. 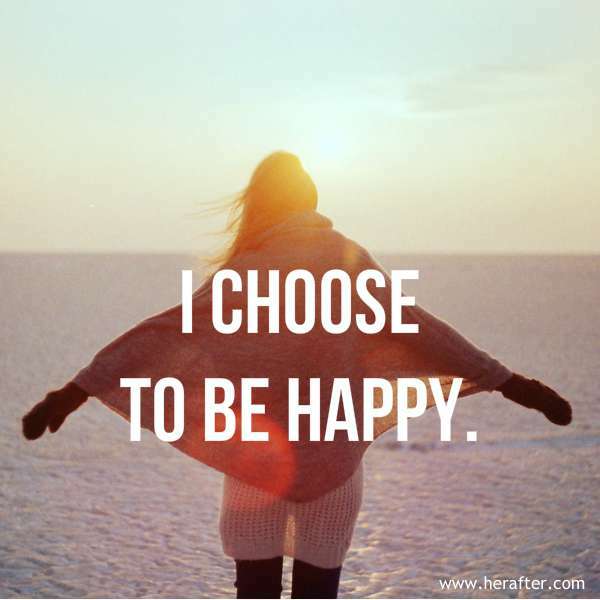 You can learn more about how to choose happiness in even your darkest times in this article. 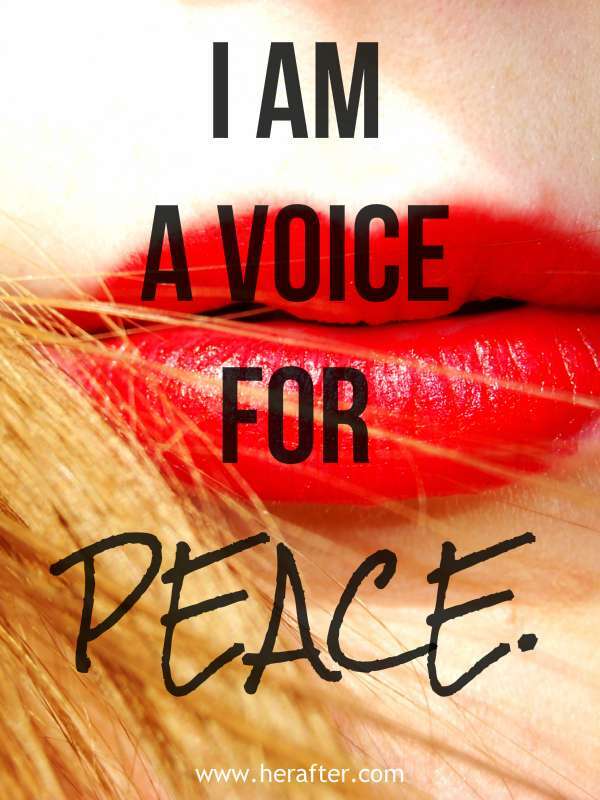 In all my actions and words, I speak for peace. I am an ambassador of peace and acceptance and compassion to myself and toward others. In everything I do, I take responsibility for my duty to create peace on this earth, and to share it and teach it to others. I practice peace deep within myself. Though I cannot control what happens to me, I can control my reactions. 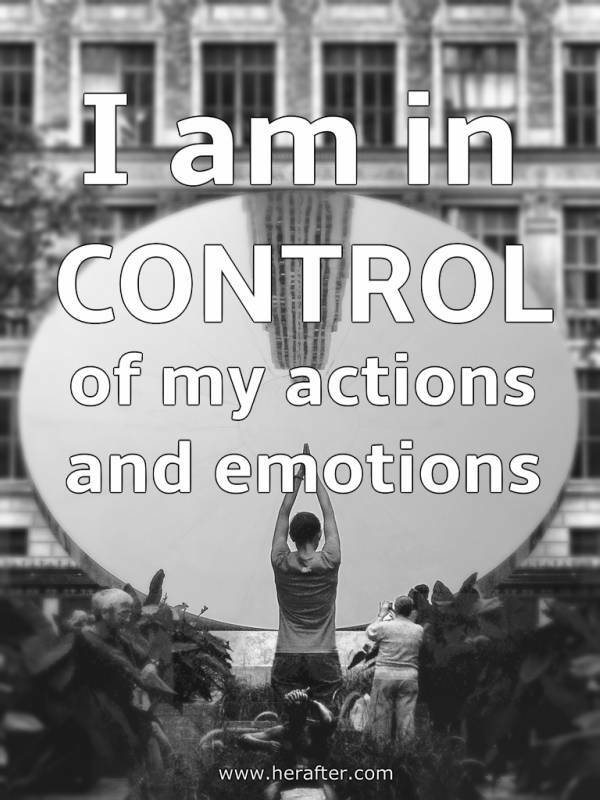 I am in control of how I treat and speak to others, and whether I take their comments and opinions personally. I am in control of what I share and give outwardly, and I choose to share love even during conflicts. I am open to pain and to joy. I am open to the truth that I don't have all the answers, nor do I need to have them. I am open to the universe revealing itself everywhere, all the time, even in unexpected places. I am open to possibility, to miracles, to the great surprises that life has to offer. I vow to feed my creativity, to fuel my curiosity. I vow to travel, to eat sweet treats and drink good coffee in the company of my fellow women. I vow to listen to inspiring music, to learn new skills and lessons and languages. I vow to dress up, to honor my body, to be sensual and loving. I vow to have fun dancing all night, and get rest taking glorious naps in the afternoon sun. I vow to drink more champagne and make more toasts with it. I vow to cook delicious meals for my family, to take my vitamins, to practice yoga whenever I feel like it. To speak kind words to myself. To indulge in new passions. 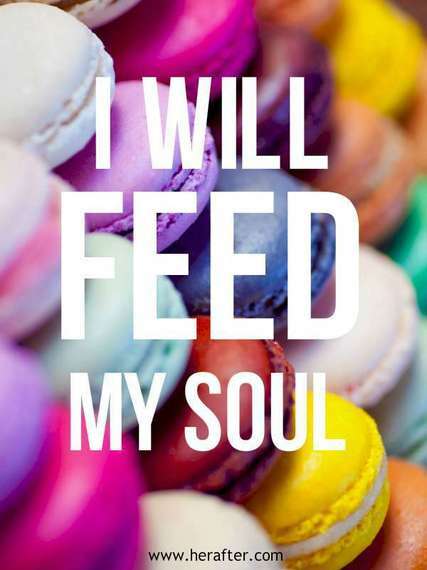 And through it all, I vow to allow my soul to speak outwardly with excitement and abundant bliss. Because life is so short, and every day should be celebrated. Want more mantras? This series includes 11 mantras in all! Find them on Rachael's website here. Rachael Yahne (@RachaelYahne) is a writer, blogger, and 10 year cancer survivor. You can read more of her articles about healing from life's big struggles, plus more on beauty, well-being, and living with passion on her website, HerAfter.com.